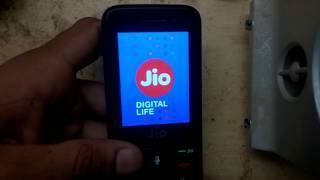 JioPhone hanging problem is the one that Jio users are facing often after started using the JioPhone. The JioPhone is offering many of the features such as Facebook,4G access access to Jio apps. 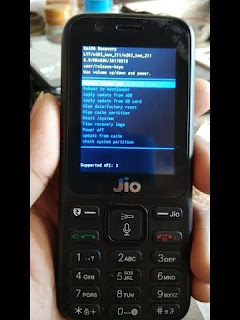 How to Reset Your JioPhone Device?